The aquatic ecosystems have been deteriorating enormously due to human activity throughout the years, affecting in great measure the hábitats of species; salmonids (trout, salmon…), causing the rivers to lose their value as natural spawning and breeding areas. To increase improvement programmes for salmonid populations is a current necessity in our rivers and for this, Cimera presents this possible solution to the problem, from the hands of Scott Plastics Ltd., (Canada). 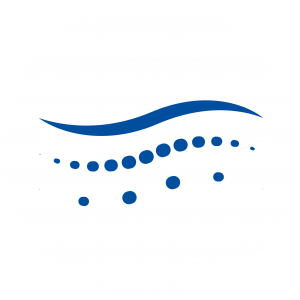 This company develops an incubation unit (Jordan-Scotty), with the aim of constituting a simple, yet effective tool for assisting salmonid egg development, and therefore contributing to the improvement of the populations of these fish species in rivers throughout the world. In nature, the high rates of mortality of salmonid eggs may be due to various causes such as poor fertilization, eggs not buried properly, fungus moving from dead eggs to healthy eggs, ingestion by predators, choking, etc…, and with these incubators or incubator, Cimera offers a solution to eliminate or minimise the majority of problems related to the natural spawning of salmonids. The low cost of this product (costs derived from prime materials, manufacture and transport), as well as its high success rate (65 – 90%), offers a real and effective solution for the improvement of fish populations, within reach of all our customers.